As you may have heard, Iron Viz season is now upon us—Iron Viz Europe is officially underway and the dates for Iron Viz Global have been announced. 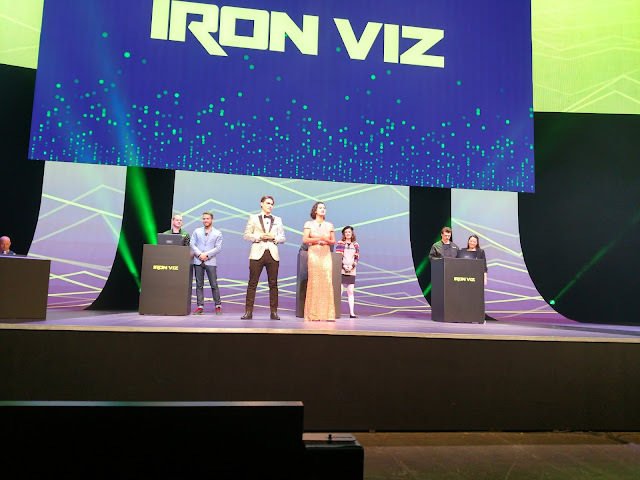 Iron Viz is a Tableau-sponsored data visualization competition, which starts with qualification feeder events and culminates in an on-stage head-to-head competition between three finalists. If you’ve ever attended a Tableau Conference, you know that this is an event that you simply cannot miss. David Murphy (aka Datasaurus Rex) created this short video about last year’s competition, which gives you a great summary of the contest. 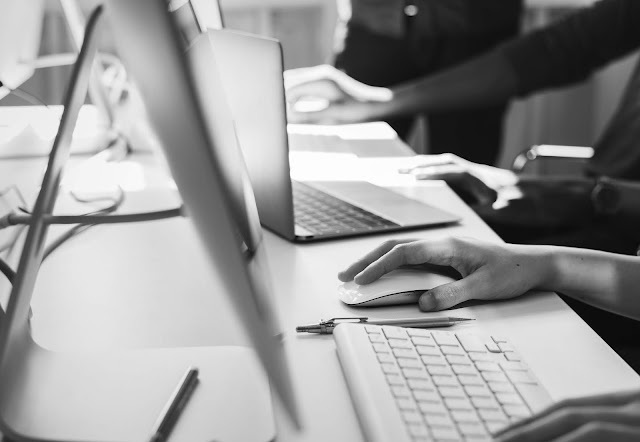 Iron Viz is a chance for you to show off your skills and potentially win admission to the conference, but it’s much more than that—it gives you an opportunity to make huge improvements in your skill set. At the time of the first feeder competition last year, I had only been using Tableau for about 8 months. My work was rapidly improving, but I was still very inexperienced. However, I decided to enter the competition, not because I thought I could win, but because I just wanted to give it a try. I didn’t win the competition, but I ended up creating a pretty good visualization, The Art of Gerrymandering (it has since been added to Tableau Public’s Greatest Hits gallery). I went on to compete in the remaining two feeders, submitting a total of four entries altogether (I submitted two for the Silver Screen competition). One of them, The Killing Fields, was and still is my favorite of all the visualizations I’ve created. Perhaps it was the fact that this was a formal competition or that I spent more time than previous visualizations, but something about this contest allowed me to really up my game. So, while none of them won, I learned so much in creating them, taking a big leap forward in my development, so it was well worth it. As much as I’d like to, I don’t know if I’ll be able to participate in this year’s event, but I do want to take this opportunity to encourage others to compete. One of the biggest obstacles to participation is the feeling that you aren’t good enough or can’t win, but as noted above, this isn’t just about winning. Sure, a trip to the conference is great, but in the long run, enhancing your skills is much more valuable than a one-time prize. So, please compete, no matter your skill level. Use it as an opportunity to push your skills, learn something new, and to engage with this incredible community. If you live in Europe, the contest has already begun. Entries are due by April 1 so you still have plenty of time. For more details, see the event announcement. For everyone else, the Iron Viz Global competition starts April 16 and you can find more details here: Iron Viz 2018 Schedule. Finally, if I can be of any help to you, feel free to reach out to me. I won’t help you build your viz—this is a competition, so you have to do that yourself—but I’m happy to provide some guidance or feedback, if needed.